1. Piercing connector, simple installation, need not strip the cable coat. 2. 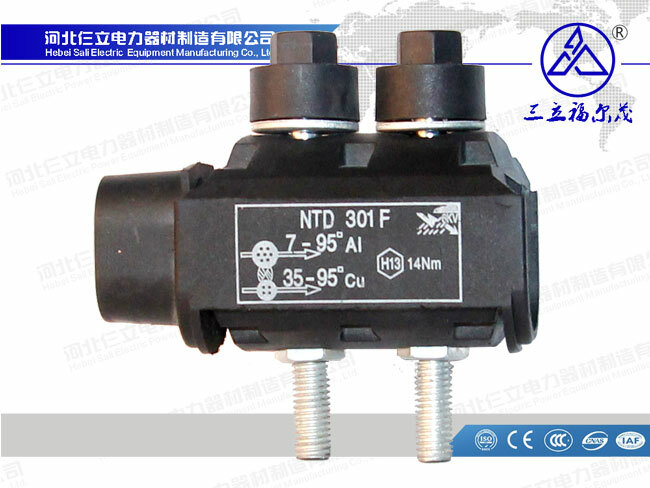 Moment nut, piercing pressure is constant, keep good electric connection and make no damage to lead. 3. 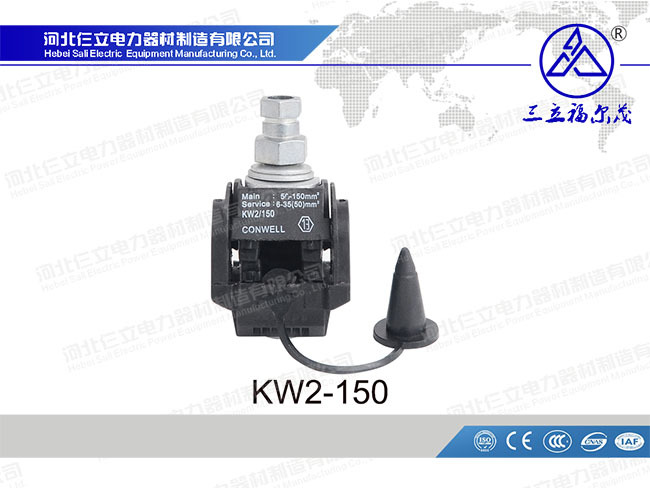 Self-seam frame, wetproof, waterproof, and anti-corrosion, extend the using life of insulated lead and connector. 4. Adopted special connecting tablet, apply to joint of Cu(Al) and Cu(Al) or Cu and Al. 5. 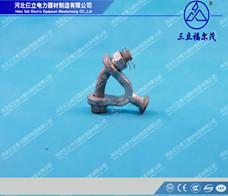 Small electric connecting resistance, connecting resistance less than 2.5 times of the resistance of branch conductor with the same length.in accordance with the standard DL/T765.1-2001. 6. Special insulated case body, resistance to illumination and environmental aging, the insulation strength can up to 12kV. 1. 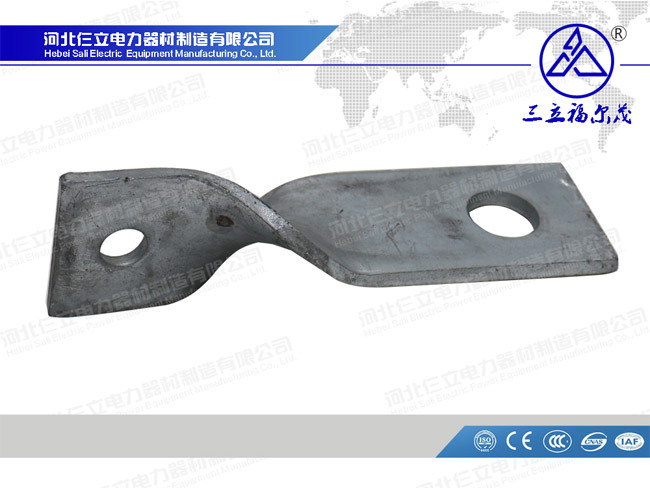 Mechanical performance: the grip force of the wire clamp is 1/10 bigger than the break force of the lead, It comply with GB2314-1997. 2. 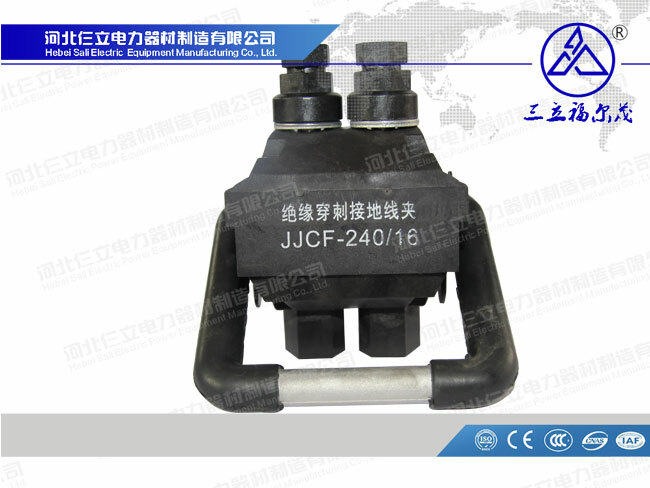 Temperature rise performance: under the condition of big current, the temperature rise of connector is less than that of connection lead. 3. 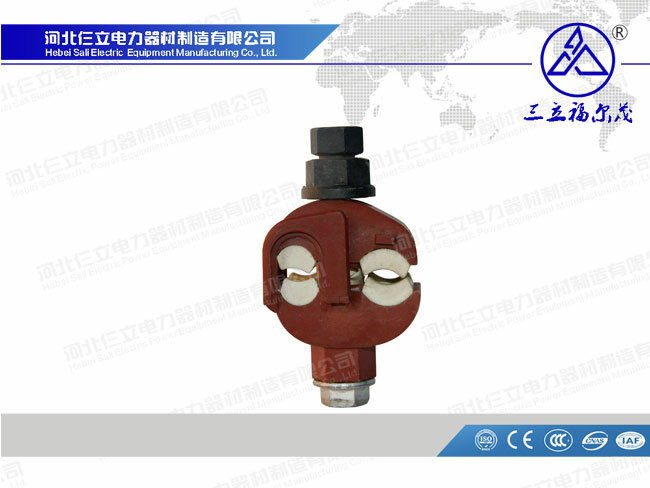 Heat circle performance: conforms to GB/T2317.3-2000, the heat circle trial standard for electric fitting. 4. Waterproof insulation performance: conforms to the relevant testing requirements in Part 2 of GB/T13140.4-1998. 5. Resistance to corrosion performance: under the condition of SO2 and salt fog, it can do three times of fourteen days circle testing. 6. 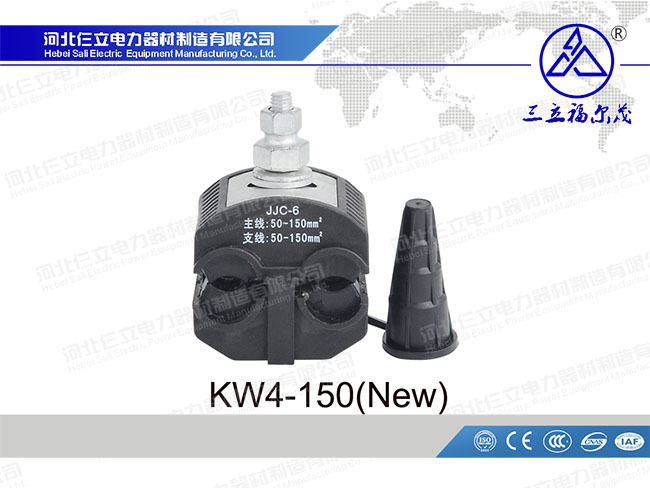 Environmental aging performance: under the circumstance of ultraviolet, radiation, dry and moist, expose it with change of temperature and heat impulse for six weeks. 7. Fire-proof performance: insulation material of the connector withstands glowing filament test. Conform to the requirements in Chapter 4-10 of GB/T5169.4.